Pools & Accessories - Above Ground Pools - Ideal Distributing, Inc.
"GOOD" - A budget-friendly complete above ground swimming pool package. These models will contain all the components found with any quality above ground pool such as a coated steel wall and frame, long warranty and all the accessories you need to get started in your new pool. 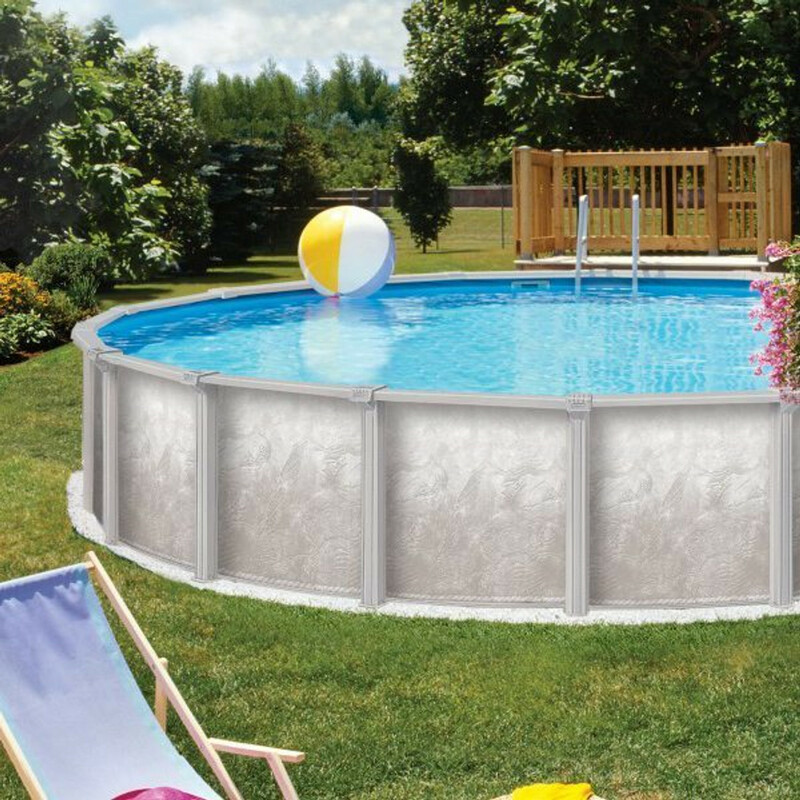 "BETTER" - These pools will have everything you will see in the "good" category, but with value-added benefits such as high end design, longer warranty, heavier wall, bigger frame, taller wall, better wall & frame coatings, better liner and better accessories all at a low cost. "BEST" - These are our best models. Pools in this category are some of the best above ground pool models available in the marketplace. In this category you will find the best looking and best quality models combined with the best accessories. "ULTRA" - Pools in this category will make you say "wow" at the quality. 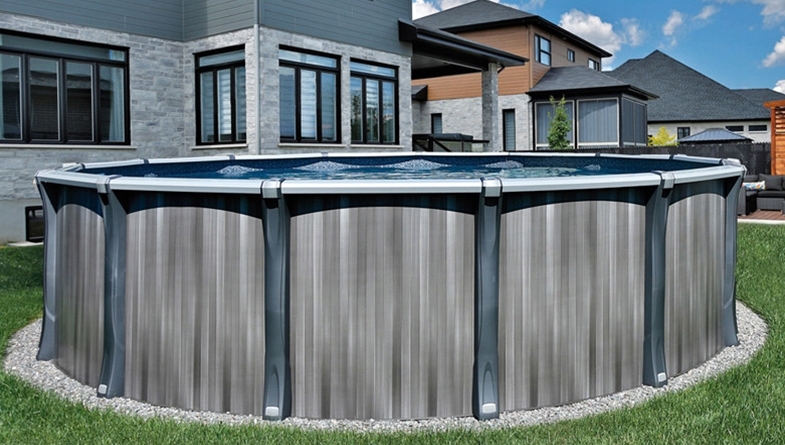 All models in this category are considered the best above ground pools in the industry. SHOP WITH CONFIDENCE knowing Ideal will beat any local competitors price on the identical pool package! Dare to compare with the best prices around!